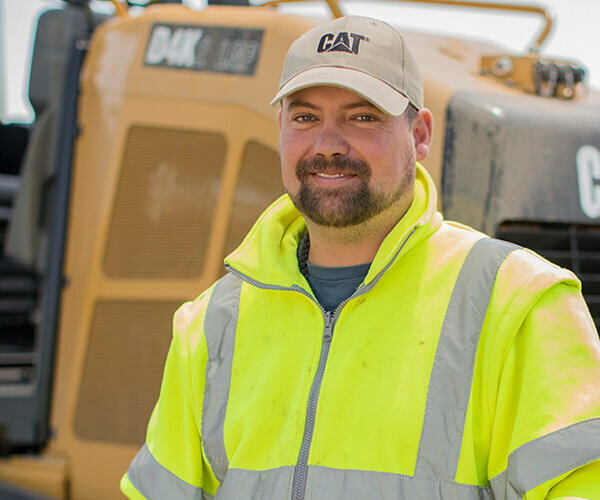 For over 70 years, Thompson Machinery has been committed to offering the best in equipment, as well as the most complete, most innovative, customer support services. 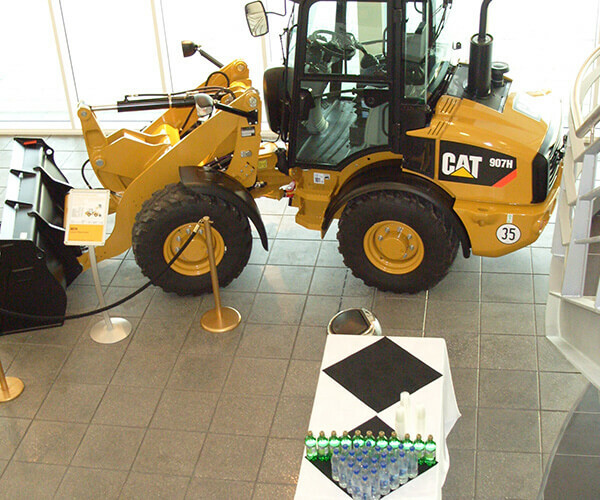 Founded in Nashville in 1944, Thompson Machinery is the exclusive Caterpillar dealer for Middle Tennessee, West Tennessee, and North Mississippi. 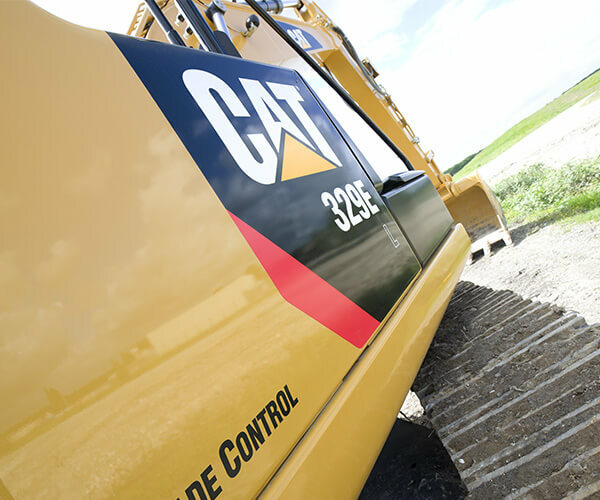 Through our Cat Rental Store operations, we also offer allied equipment brands such as Genie, JLG, and Sullair. Thompson Machinery serves the broad range of needs for customers in a geographically diverse territory, which encompasses construction, forestry, mining, industrial, governmental and agricultural operations. Additionally, our Thompson Power division serves trucking, marine, and power generation businesses throughout the area and beyond. With 24/7 parts and service support – including full-service branches equipped with the most up-to-date diagnostic and repair equipment, factory-trained technicians, and the area’s largest fleet of field service trucks – Thompson Machinery can be your total equipment solutions provider.